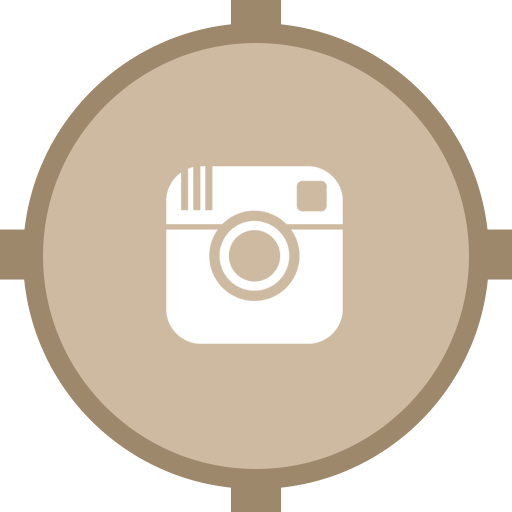 If you love our other coconut products then you will absolutely love our YumYum Organic Coconut Butter. Made from 100% fresh whole organic coconuts dehydrated and micro-ground it has an addictive melt in your mouth taste. No other ingredients are added. Coconut Butter adds a deliciously smooth and satisfying coconut richness and can be used as a spread to replace butter, in cooking and baking or directly added to drinks, smoothies and your morning bulletproof coffee or just enjoy directly from the jar on its own! 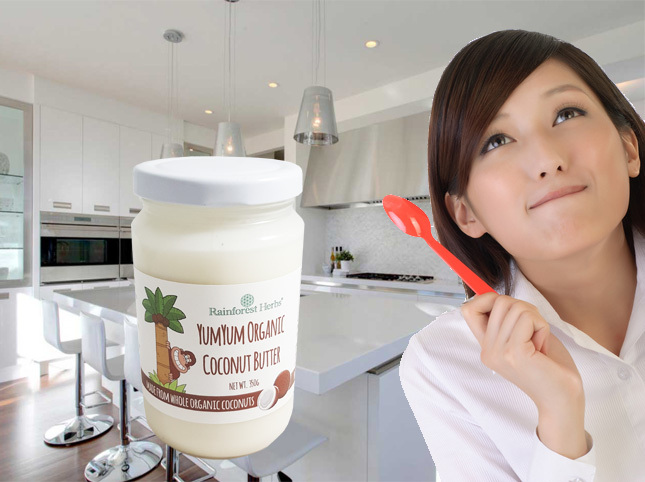 YumYum Organic Coconut Butter is a completely natural superfood rich in > 40% medium chain triglycerides (MCT’s) as well as coconut fiber and protein. The MCT oils and fibers in YumYum Organic Coconut Butter trigger a sense of satisfaction and satiation and allow us to eat less but feel more full and avoid the blood sugar imbalances that lead to between meal snacking. These coconut MCT’s are now seen as an important part of making the healthy transition to a lower carb and higher healthy fat diet that has been shown to boost energy and metabolism, weight loss, prevent diabetes and enhance problems of memory and ageing via the gradual transition to utilizing more MCT fats for energy. 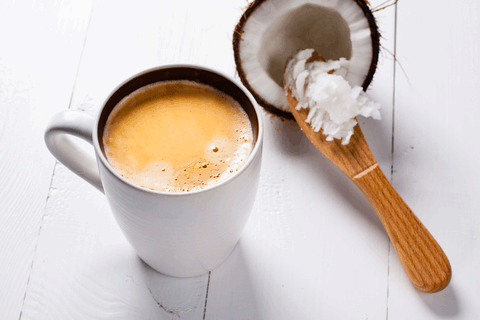 Coconut Butter makes a fantastic dairy free bulletproof coffee! YumYum Organic Coconut Butter is unsweetened, contains no trans fats, no cholesterol, no GMO ingredients, no preservatives and is non-hydrogenated. It’s gluten free, dairy free and completely vegan and vegetarian. The only ingredient is whole fresh organic coconuts! You know how good it is when even your kids love it! Don’t be surprised if your pets also enjoy a spoon or two as many of our customers have found out! YumYum Organic Coconut Butter is perhaps the most delicious superfood in existence, however after purchasing it’s easy to be confused as to whether it’s a liquid or a solid, especially in tropical or hot summer climates. Comprised of > 60% Virgin Coconut Oil it will change from a liquid to a solid depending on the outside temperature. When the room temperature is above 25° Celsius then Coconut Butter will be in a thick liquid form whereas in colder seasonal climates it will be in a semi-solid “butter” form most of the year round. Coconut Butter will start to harden in temperatures below 24 degrees Celsius. The ideal “room temperature” is between 15° to 24° Celsius in which Coconut Butter will be in its “butter” form. However, it really makes no difference what form it is in, liquid paste or butter, as the health benefits are the same! Also, as a natural product that does not contain any emulsifiers some rising of the oil and settling of the coconut flesh may occur so shake well and stir before use. This is easy to do in the tropics when it is in its liquid state but in colder climates the jar must be submerged in warm water to liquify first. Do not refrigerate as it will become too hard (the average fridge is set at 4° Celsius). Coconut Oil really helps in body detoxification.